My team is The Williams Home Team of Taylor Properties. We are a real estate team that is very involved in the community and host charitable events. Currently we are raising $5,000 for scholarships for one or two local students. We raise money for our charity through monthly happy hours. 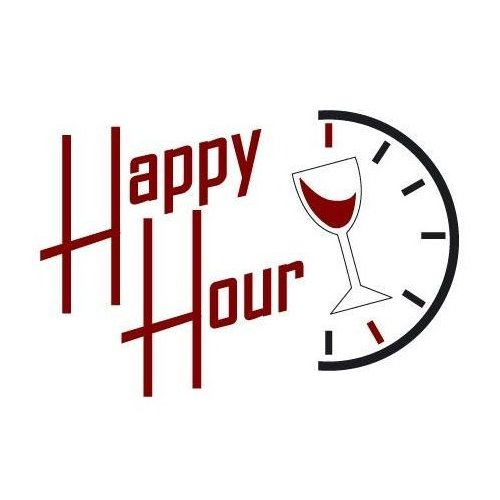 This year our happy hours are on Thursdays at Mothers Peninsula Grille from 5pm-730pm.